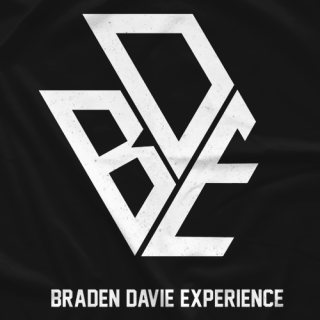 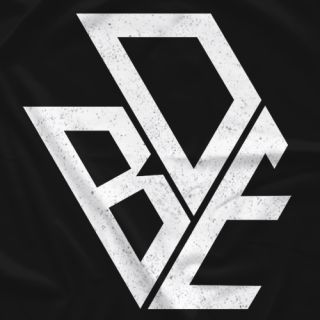 This is the only official store for upNXT and The BDE. 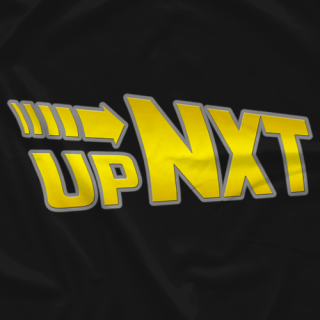 Braden Herrington and Davie Portman review WWE NXT and TakeOver on their upNXT Podcast as part of the POST Wrestling Network every Thursday. 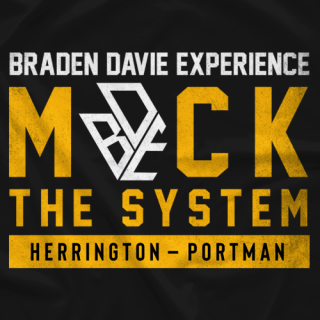 This is where you can buy all of your favourite lads merch.